I am preparing for my next trip, which is fast approaching! 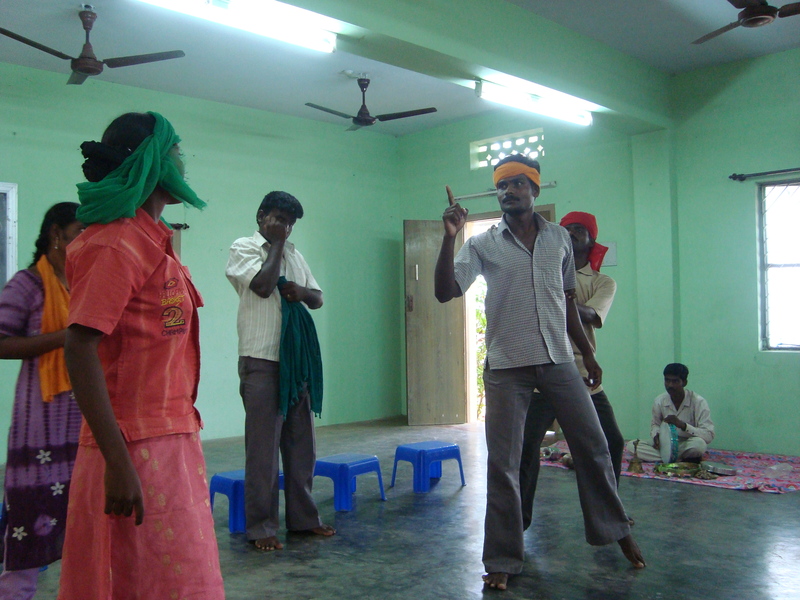 I am very excited to be offering Playback Theatre and Expressive Arts Therapy trainings in Indonesia and India. I will be leaving September 12th for Indonesia, and will arrive home again, October 23rd. I am excited, as my husband, and working partner, will be joining me in India. He will offer lectures and workshops on storytelling, as well as conduct cultural exchanges with Indian Shamans. September 16-18: Playback Theatre, Teacher Workshop,at Satya Wacana Christian University in Salatiga, Central Java Indonesia. September 20-22: Playback Theatre Training, for students, Satya Wacana Christian University , Salatiga, Central Java Indonesia. September 27-29: A sampler of Expressive Therapies, Women’s Christian College, Chennai. 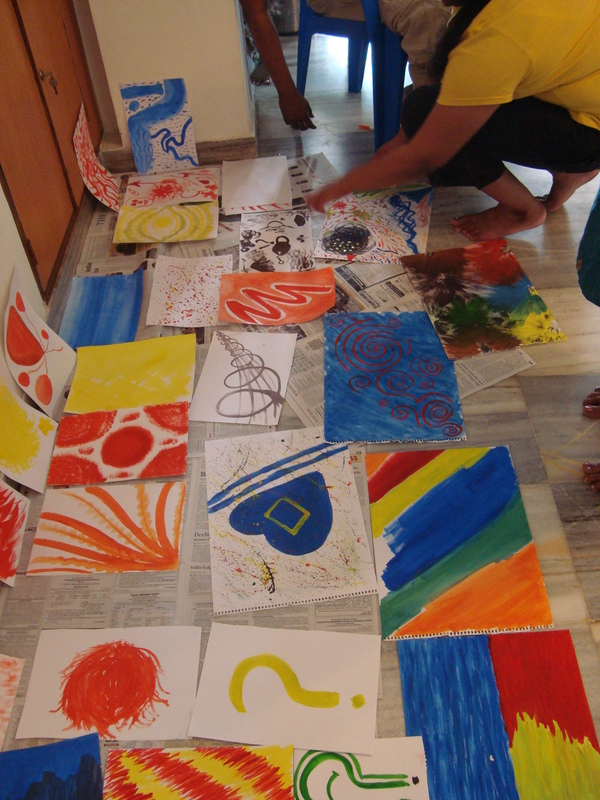 September 29-October 2: Expressive Therapies Basic Course, Stella Maris College, Chennai. October 4-: Lecture on Active/Reflective Listening Skills, Stella Maris College, Chennai. October 16-17: Advanced Playback Theatre Training, with “Yours Truly” Theatre Company, Bangalore. I am looking forward to seeing friends and connecting again, as well as to meeting new people. As is the case at this stage in all my trips, the present schedule is bare bones; it will fill out over the coming weeks. I will be keeping everyone informed about what I am doing through this blog, as well as through Facebook and Linkedin. I do hope that you will take a few minutes to read my posts. I would also love to hear from you, so please leave a comment. I’m so looking forward to catching up with you when you return. It’s fabulous to peruse your blog and get a glimpse of your work in expressive arts therapy. I am writing to you on behalf of Montfort College, Bangalore. We are interested in conducting an art therapy workshop for our students. Can you kindly provide me an email id where talk about this further? Yes, I would be very interested in speaking with you further. Let’s definitely connect. I will email you. I am so intrigued by your mission. I work in theater therapy in the midwest of the United States. I’m planning to study abroad in India spring 2013. Is there anyway I can get involved?